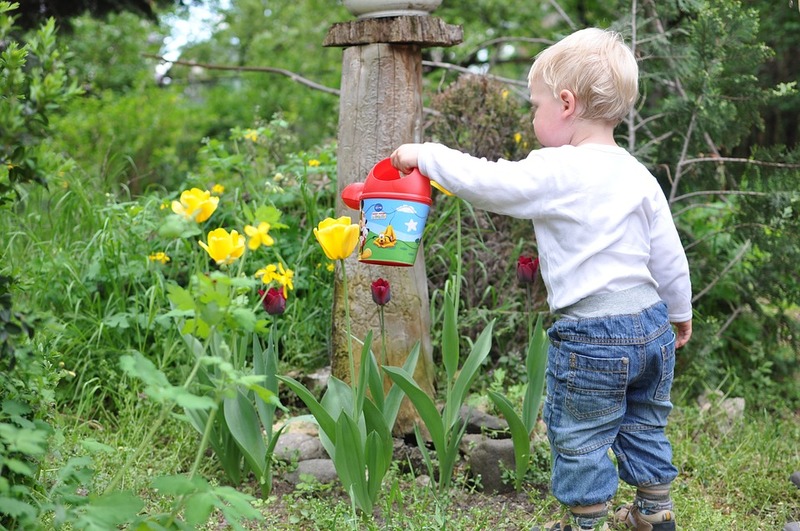 Gardening for kids - plants that are easy and fun for children to grow. Enjoying the therapeutic benefits of gardening is no longer the domain of retirees. 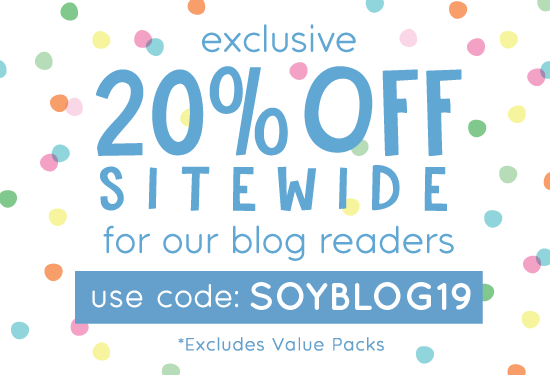 Younger adults and especially children can reap many of its rewards. 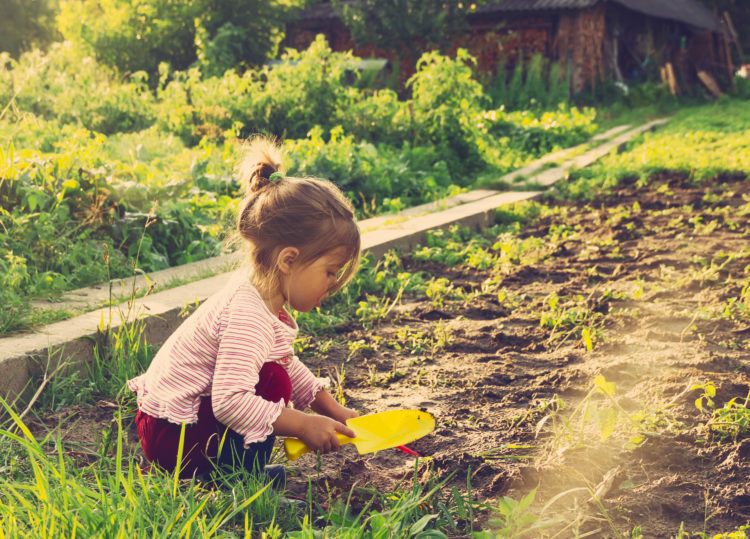 Apart from getting fresh air, learning about the science of growing things and enjoying the nutritional advantages of home-grown food, gardening promotes increased responsibility, patience and a greater respect for the environment. We have put together some easy-to-grow plants that will inspire a love of gardening in children. Succulents are one of those amazing plants where the roots just grow when a cutting is placed into soil. 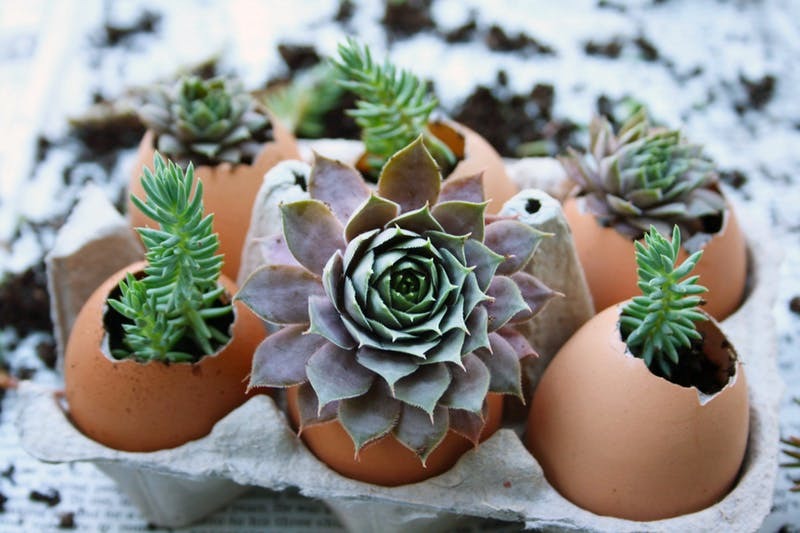 Eggshell succulents are a fun way to get kids interested in planting, while contributing to brightening your indoor spaces! Don’t forget to practise good hygiene for you and the kids, to avoid any nasties associated with raw eggs. Clean and dry the eggshells, then place them upright in an eff carton. Fill your egg shells 3/4 full with soil or potting mix. Insert the succulent cuttings into the soil and lightly pack the soil around them. Give your succulents a light sprinkle of water and leave them in a spot with decent natural light. Remember that you only need to water your succulents occasionally or else you’ll risk over-watering them. Tip: the soil should feel dry to the touch before you water it again. Original instructions courtesy of thekitchn.com. Image from Lauren Kodiak. These small and mighty wonders are more easily grown in pots and less vulnerable to pest and disease than their bigger cousins. 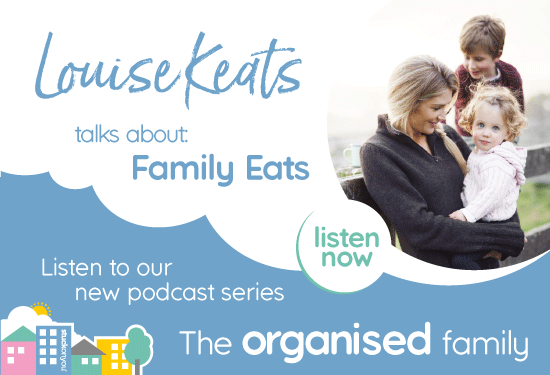 Kids will love participating in the journey from seed to finished (and delicious!) final product. 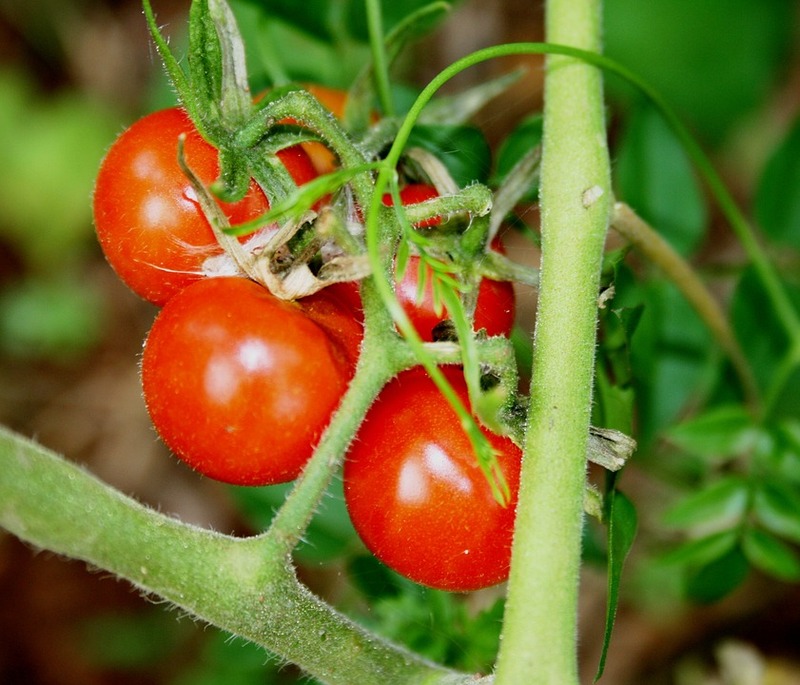 Cherry tomatoes can be grown in a pot (preferably one larger than 30cm diameter to give the plant sufficient room to grow). Fill the pot with a good potting mix and plant the seeds into the soil. Make sure you choose a sunny spot to place the pot, and water the plant well. Tip: to determine if the tomatoes need watering, poke your finger into the soil approximately 1cm – if it’s dry, it needs to be watered. Brightly coloured and easy to plant, the sunflower is a favourite with little ones. 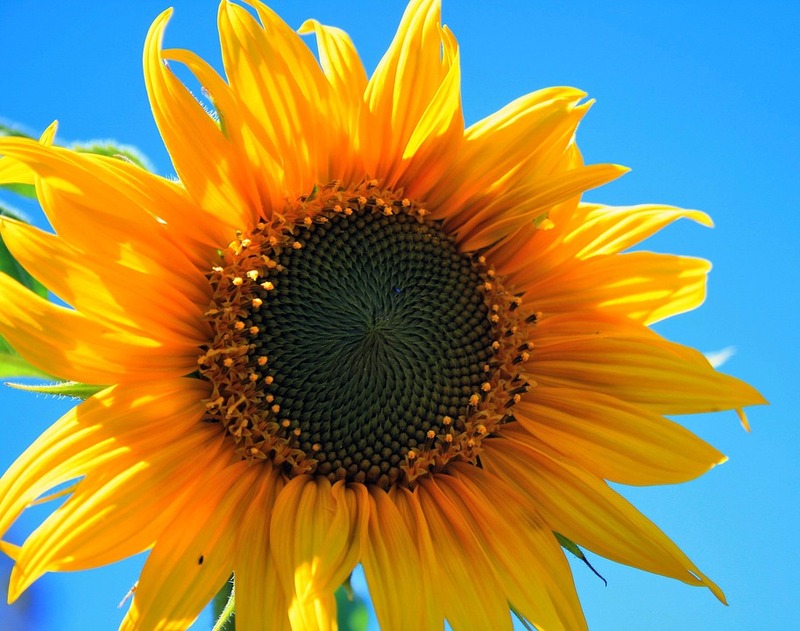 You can even spice this up with a little competition – who can grow the tallest sunflower? Place one or two sunflower seeds between damp paper towel to increase your chance of germination. Keep in place for one to two days. Once the seed has started to grow, sow the seed in a sunny, fertile, weed-free and well-drained part of your garden. Note: Sunflowers should only be planted when the possibility of frost has passed. Plant the seeds approximately 30cm deep and water it well. Sprouting should occur in about a week. As your sunflower begins to grow tall, you will need to help support the stem by placing a cane near the stem and loosely tying the cane to the plant with string. Thank you very much, it’s fun to write these too!